New therapy cabin at Cotswold spa. 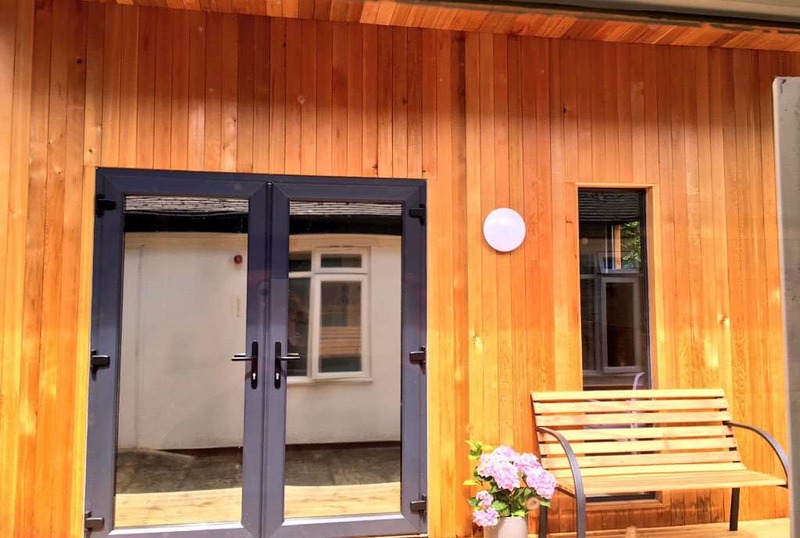 Cotswold Spa have recently had a therapy cabin built in the courtyard of the grounds which the team are using for a wide range of groups, including Pilates, relaxation and creative activities. The team also aim to display the young people’s art/creative work in this space.